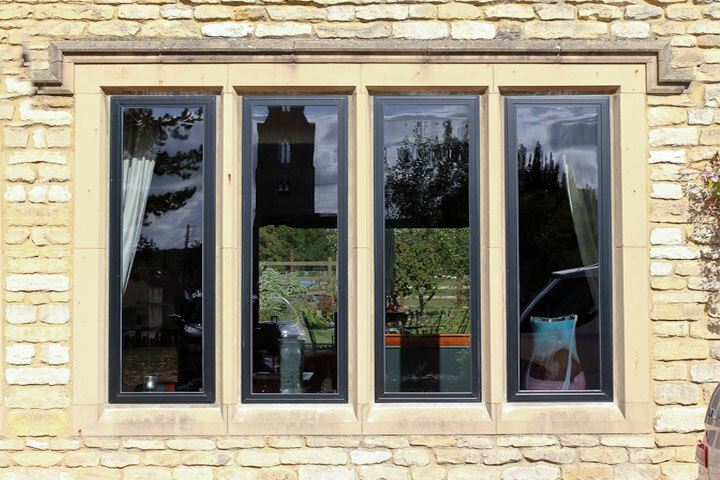 Our Windows are highly thermally efficient, durable and visually stunning products that will add instant charm and character to any property. 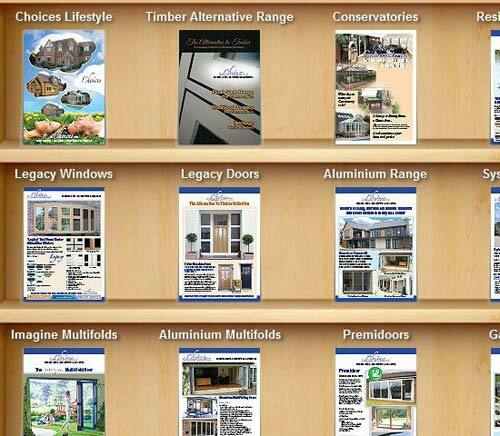 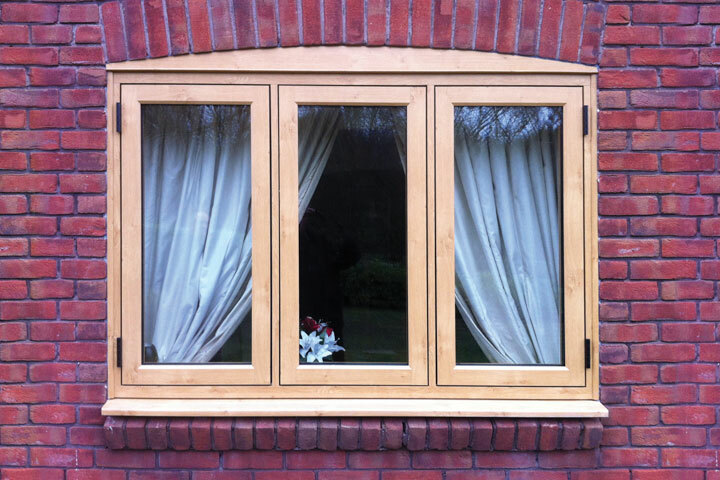 Available in UPVC, Aluminium, Timber and Timber Alternative, with a range of optional hardware, upgrades & colours – the limitations are endless. 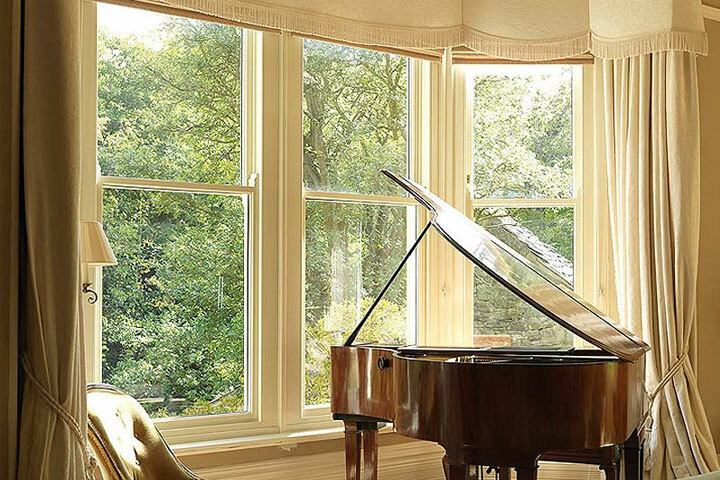 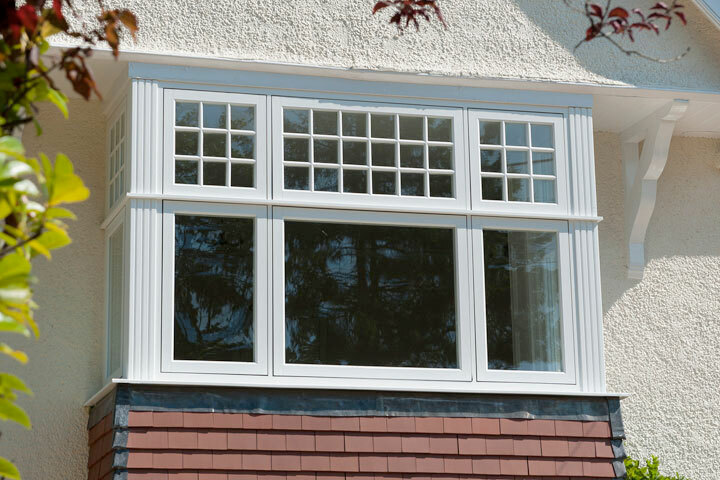 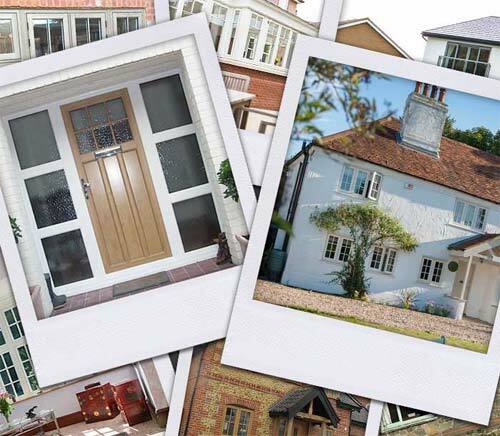 From classic traditional styles to modern contemporary styles you can be sure that with A.H Windows you will get exactly what you want to enhance your home.